The HubSpot CRM has ready-made integrations with over 200 applications and web services. 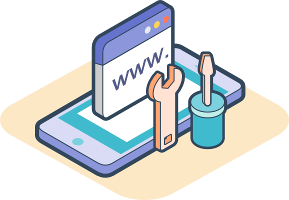 At ManoByte, we can help you set up integrations with the tools you already use to make the most of all the services you have. Don’t see something specific in HubSpot’s integrations? Don’t worry—the HubSpot CRM is an open API software. 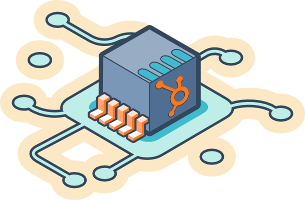 ManoByte’s programming experts can customize a HubSpot integration with any application or web service you’re currently using. 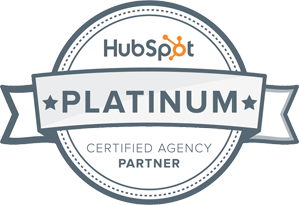 ManoByte is a HubSpot Platinum partner—which means we’re one of the premiere agencies delivering HubSpot-supported inbound solutions. We can set up, build, and show you how to leverage any HubSpot CRM integration so you can spend more time selling and less time searching.